WServerNews: What can I do with vSphere tags? 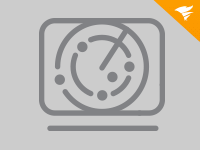 vSphere Tags: No time like the present to start using them! OK, now what do I do with tags? How do you use vSphere tags? 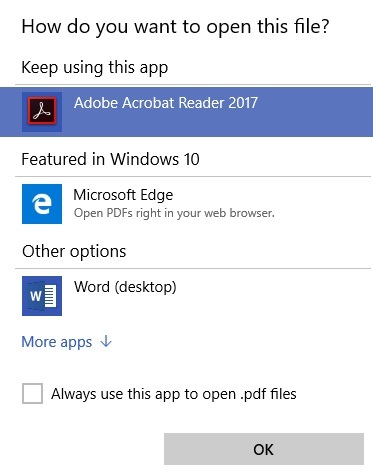 How can I stop Edge from trying to open my PDFs? 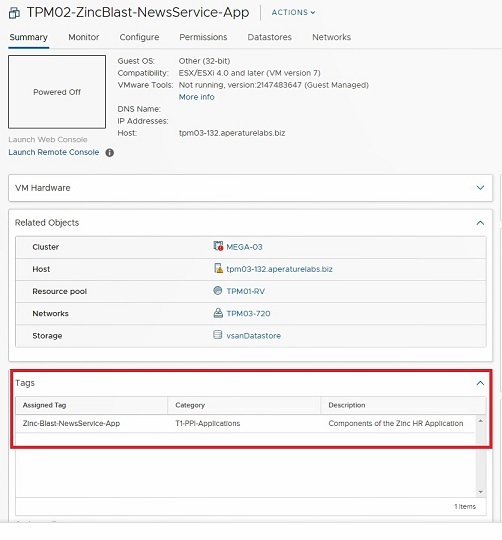 This week's issue of WServerNews focuses on VMware by examining some of the cool things you can do with tags, a feature that was first introduced in vSphere 5.1. To take us through this topic we're pleased to have Rick Vanover as our guest contributor for this week's newsletter. Rick, who is also a Cisco Champion and vExpert, is the Director of Product Strategy for Veeam Software. Rick's IT experience includes system administration and IT management with virtualization being the central theme of his career recently. Uou can follow Rick on Twitter @RickVanover or @Veeam. It seems like forever ago (and it was!) that VMware introduced vSphere tags. 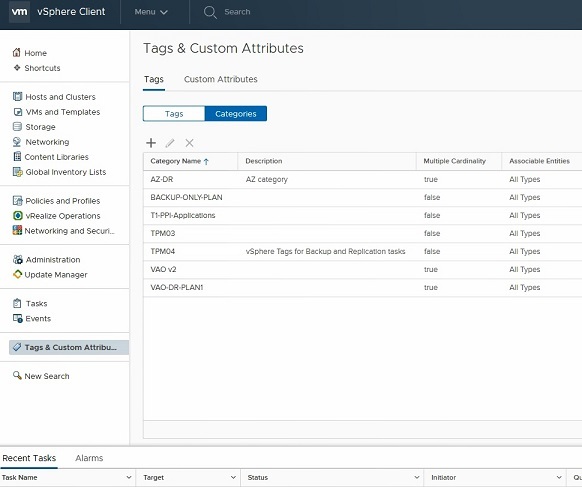 In vSphere 5.1, tags and categories were introduced as additional organizational constructs. This is in addition to things like folders (purely organization), resource pools, hosts, clusters, vApps, datastores, data centers and more. The tag and category framework is somewhat different however. Datastores for example can include VMs that reside on a datastore. Folders can include hosts and VMs. Resource pools are active management elements for VM resources (versus an organizational construct). Other constructs have their own characteristics but what is noteworthy is that any object can have a vSphere tag or category applied to it. This means that a tag or category can be applied to a host, cluster, network, VM, datastore, resource pool and many other types of objects in the vSphere infrastructure. In my role at Veeam, I've long advocated using vSphere tags for backup policy definition but also for assigning whether or not a workload is to be orchestrated for disaster recovery. This is a nice way to classify workloads in regards to their availability, but this is just a start. I have spoken to many organizations who have taking the tagging and category process very seriously and it is baked into their day-to-day processes. This helps with visibility, availability, deployment and more. Here are a few tips on how to use vSphere tags if you are not already. try my second suggestion i.e. by throwing more money at the problem and trading up for a more expensive switch from the same vendor, one that had a larger buffer. The result? The problem went away. Deployment: When a VM is deployed, it is advised to have a few tags applied with the main options defined. An tag within a category for "Backup Policy", a tag within a policy for "DR Policy", a tag within a policy for "Compliance and Audit Status" for systems in-scope of an audit process. Many organizations bake this into automation options of when a VM is deployed from a template. This also can be manually applied. Storage information: This can work in conjunction with VMware Storage Policy-Based Management (SPBM), but one good use case for tags and categories is to indicate the type of storage in use. Maybe Tier-1 storage or a storage system with snapshot capabilities (and the configuration used). One example is a category called "Tier-1StorageSnapshotCapable" and a tag called "SnapshotHourly". 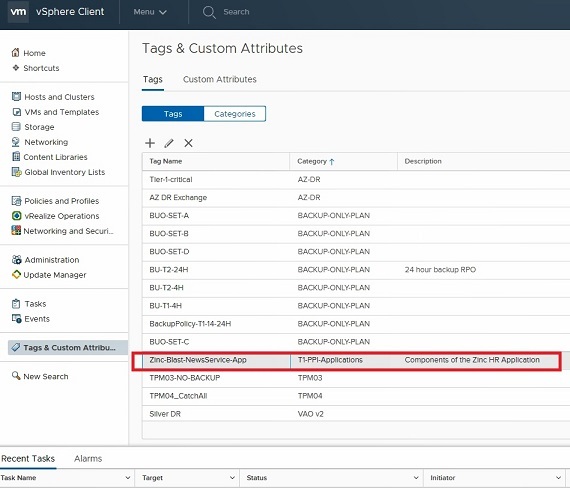 Ownership, QoS, Production Times: There are many additional capabilities you can implement with tags that can represent the services provided by the objects in the vSphere environment. This can include who "owns" the application, what service levels are expected or even document the maintenance windows of an application. What use case do you have to make vSphere tags and categories part of your day-to-day administration? Would it make sense to have applications identified? What about building backup policies? In any way, self-documenting tags can make the task easier as VMs continue to grow. Share your vSphere tag and category use case by emailing us at [email protected] so other readers of our newsletter can benefit from your expertise and your experience using them. Loved your story about 10gb networking, merci!! I have one question - why to disable flow-control on backbone switches? This week's tip comes to us from Glenn Turner who is Manager End-User Services at an Australian company. This white paper shows the features of the Windows Server 2016 regarding deduplication and offered advantages. Learn how to activate and use them. This free tool reports on all accounts that have been inactive for more than a specified number of days and can even automatically deactivate those accounts. Another would be to delete the recovery partition, as it is not needed for the operation of windows. This would give some 15GB free for the operating system, which would be the better solution for Robert. And of course don't let your users sync their 256Gb I-Phones full of pictures and music with the computer! Hi Mitch, No the other way round. The update failed because the *recovery* partition was too small. (It was the update from Windows 10 1703 to 1709) So I had to enlarge the recovery partition. Thats what I thought too. But it seems HP (or windows) saves some information in the recovery partition. HP saves the recovery image of windows plus oem drivers and software in this partition. Anyway enlarging the partition did help. Fact: New research from the University of Central Florida in Orlando suggest that the IAU decision in 2006 to demote Pluto from being called a planet was a mistake i.e. Pluto should still be called a planet! Question: How do you think Plutonians are reacting to this news? Fact: GeoCities dies in March 2019, and with it a piece of internet history. Question: And I bet you thought that Geocities was already dead, right? Anyways, my question is this: How many of you fondly remember browsing Geocities in its heyday? And did any of you newsletter readers actually own your own piece of Geocities by putting up a web page on some topic? Google has released a new tool for companies using its popular G Suite. This Work Insights tool will help you get the most out of G Suite. Thinking of becoming a cybersecurity expert? Or is your business looking to hire one? These are the traits that separate the winners from the also-rans. Ignite 2018, Microsoft's glitzy annual conference for developers and IT professionals, was chock full of new products and big ideas. It's Cybersecurity Awareness Month, and this week's Techgenix Xtreme Podcast takes a look at getting safer — and also getting attacked. It can be a challenge to manage AWS costs, and native tools might not effectively address. Learn how third-party vendors can help. AWS, Microsoft and Google dictation services can infuse cloud applications with helpful speech-to-text capabilities. Here's an overview of what each providersbrings to the table. In this interview, MuleSoft founder and VP Ross Mason discusses API-led connectivity as a linchpin in an enterprise API strategy to dissolve data silos and speed adoption of new apps, such as AI and FaaS. Amazon EKS generated curiosity among attendees at the AWS Summit in New York, but AWS' long-term container plans could change and alter how it packages the service to users.